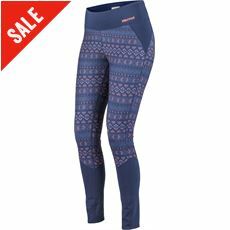 If you struggle to keep warm in the winter and don’t like putting on layer after layer before leaving the house – or your tent – then our range of women’s baselayer leggings could be the solution you’re looking for! 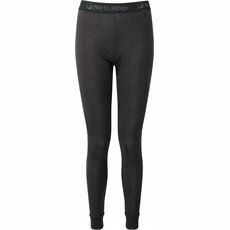 The lightweight, comfortable design means that you’ll hardly even know they’re there. 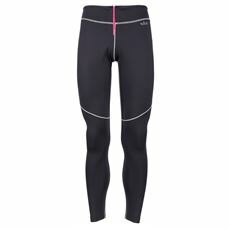 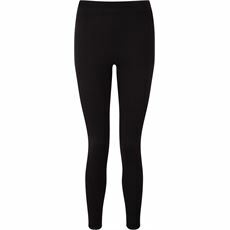 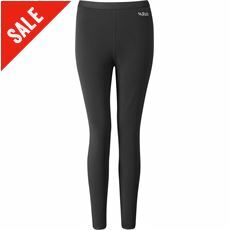 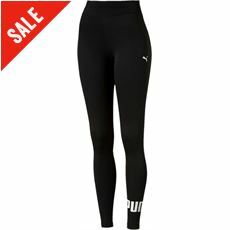 Worn underneath your everyday pair of trousers or jeans, or your waterproof trousers, these women’s baselayer leggings will help to keep the warmth in all day long. 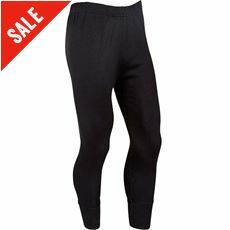 Available in a variety of colours, lengths and styles; you can check them out at GO Outdoors now.